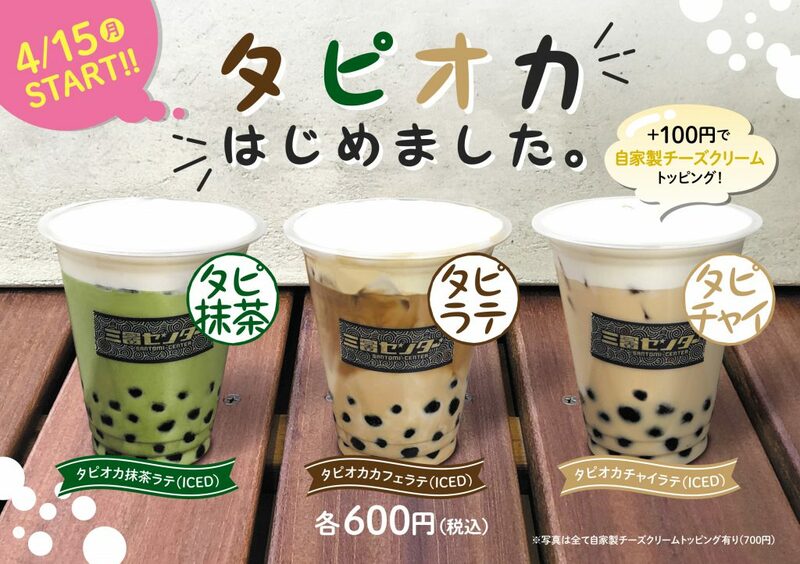 Santomi Center will start Tapioca Drinks (Bubble tea) from April.15th. 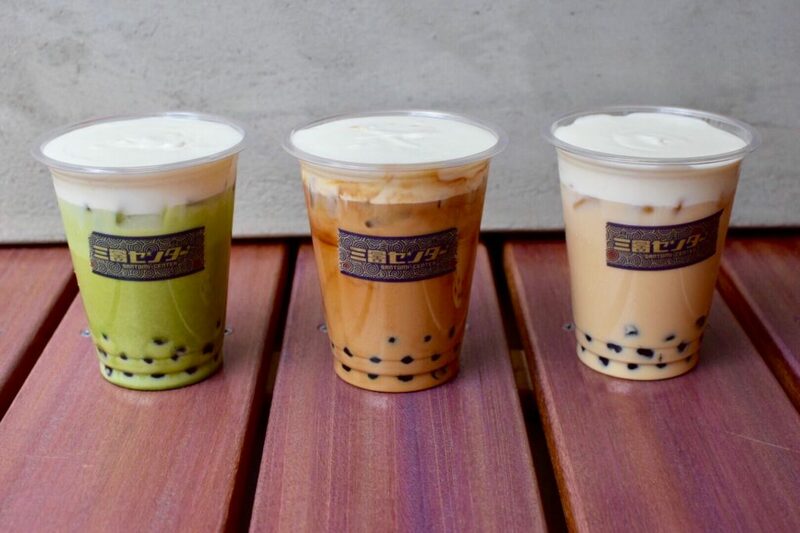 Please drop by & grab your coffee ! !